This week was a bit more quiet than the last few weeks. 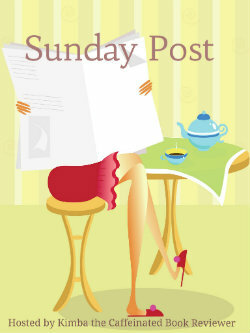 Although I dtill didn’t got much time to read. Saturday I went on a high tea with my boyfriend, my sister and her boyfriend! Also we decided to get 3 new pets, namely rats. We decided which ones this week and we can collect them over a bit more than a week, when they are old enough to leave their nest. I am so excited! – Clean Sweep ARC Mini-Challenge! Totally jealous that you’ve read Fragments! I still haven’t gotten my hands on that one! I need to just break down and buy it! Have a great week and enjoy your new pet…rats! While Fragments is really slow paced, I did really enjoy it! 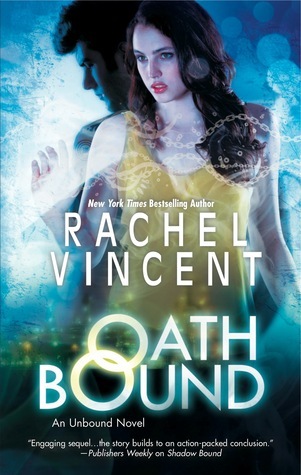 I hope you can buy and read it soon! And I can’t wait till we can get our rats! Only a week and a day left! Nice haul. You week coming up sounds really good. Enjoy the rest of your weekend. Thanks for stopping by Jenea! I am really glad with the books I got this week, not that many, but all of them are books I am really looking forward to reading! Loki’s wolves looks great 😀 Happy reading! I hope I can read it soon. 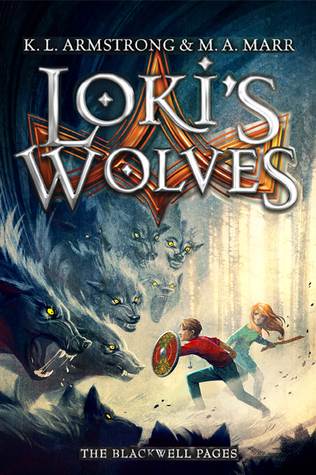 Kelley Armstrong is one of my favourite authors and I am really looking forward to reading Loki’s Wolves! Loki’s Wolves AND Dead Ever After? So jealous! Nice haul, enjoy! I am currently reading Loki’s Wolves and so far it’s really good! And I am really curious how the Sookie Stackhouse series will end, although I did hear a few negative things about the last book already. 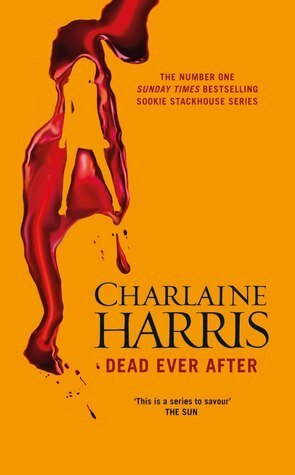 So far I have always enjoyed the Sookie books, so I think I will enjoy this one as well.